Whether you’re campdrafting, mustering or riding for pleasure, you’ll understand the importance of giving your horse a chance to recover. Long days of exercise can take their toll on your horses and can result in dehydrated and stressed animals. BLM’s Red Cap product is a liquid horse supplement that is specially designed to provide the trace element combination, electrolytes and amino acids that your horse needs to rehydrate and recover. While stations have been enjoying the benefits of our product for years, the larger drum sizes at 5 and 10L have been difficult to transport and for our clients who only own one or two horses, too large to be appropriate for their needs. To make the benefits of our cost-effective horse supplements more accessible, we are excited to announce that BLM Red Cap is now available in a one-litre bottle size! Who should be excited about the new smaller bottle size? Anyone with only one or two horses will find the new smaller size to be a much more efficient and easy to use solution for their horse supplementation and nutrition needs. One 1L bottle is the perfect size to supplement two adult horses for 12 months and comes with its own measurer built into the bottle. On the other hand, if you have a stable of horses and have been interested in sampling the Red Cap horse supplement product, you can now test the benefits with a smaller bottle size over a period of months and see the benefits for yourself! “We recently purchased an aged mare for our children, when she came to us she was quite underweight and had a very dull coat, shocking hooves and a very wirey mane and tail. It only took a month (2 doses) of Red Cap to see the difference in her appearance” – Aliesha Richards. What are the benefits of BLM Red Cap for horse nutrition? The trace elements in our BLM products are specially formulated to assist in building muscle protein, muscle strength and function, coat health and condition, growth rate, reproduction and lactation, as well as helping to strengthen your horse’s overall immune system. This means that now, even if your horse isn’t a working horse, Red Cap is available to help their coats remain glossy, their muscles stay strong and improve their overall health. 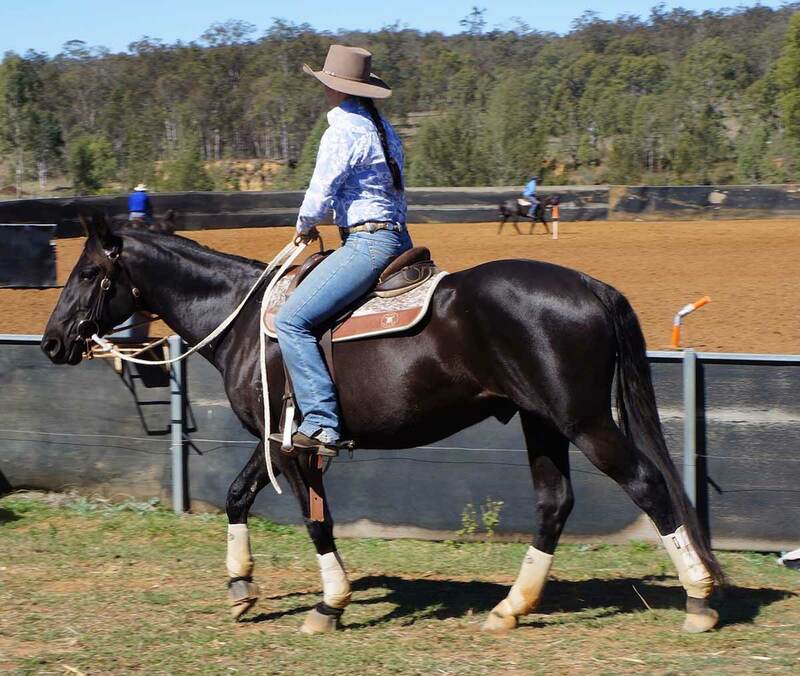 If you’re involved in strenuous campdrafting, racing or mustering, Red Cap also contains amino acids and electrolytes that help your horse to recover and stay hydrated for better overall performance and health. Regular travel can cause horses to experience stress and discomfort. Luckily, the Red Cap contains the elements needed to help your horse recover after periods of stress, but transporting heavy drums of 5L or 10L liquid isn’t a convenient solution. With our new 1L bottle option, travelling and keeping your horse’s nutrition at maintenance levels becomes an easier and more effective option.